CARFAX 1-Owner. Sport trim. UCONNECT VOICE COMMAND W/BLUETOOTH, CD Player, AIR CONDITIONING, TRANSMISSION: 5-SPEED MANUAL T355. READ MORE! CD Player. Jeep Sport with Black Clearcoat exterior and Dark Slate Gray interior features a 4 Cylinder Engine with 158 HP at 6400 RPM*. 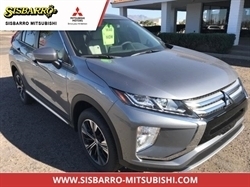 AIR CONDITIONING, UCONNECT VOICE COMMAND W/BLUETOOTH Rear View Auto Dim Mirror w/Microphone, Remote USB Port, SIRIUS Satellite Radio, For More Info, Call 888-539-7474, TRANSMISSION: 5-SPEED MANUAL T355 (STD), ENGINE: 2.0L I4 DOHC 16V DUAL VVT (STD). Privacy Glass, Child Safety Locks, Electronic Stability Control, Bucket Seats, Brake Assist. 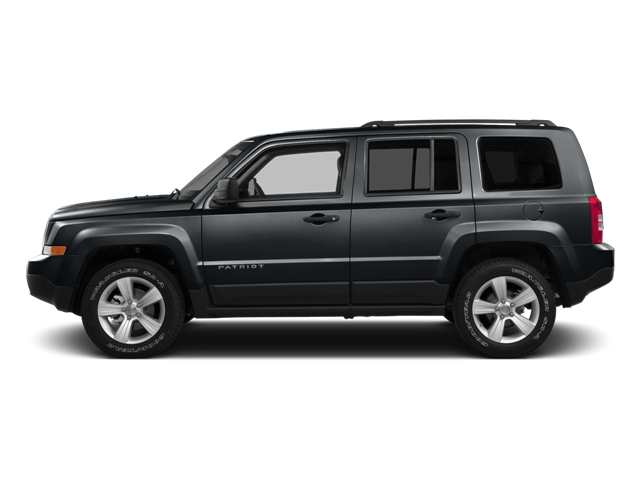 Hello, I would like more information about the 2015 Jeep Patriot, stock# A16194. Hello, I would like to see more pictures of the 2015 Jeep Patriot, stock# A16194.